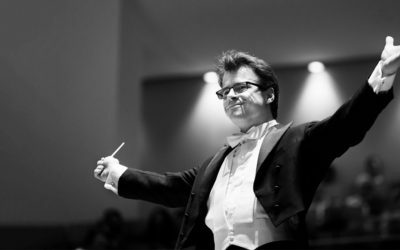 Born in the Czech Republic, Jakub Hrůša is Chief Conductor of the Bamberg Symphony, Principal Guest Conductor of the Philharmonia Orchestra, and Principal Guest Conductor of the Czech Philharmonic. 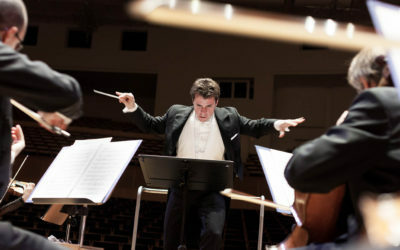 He is a frequent guest with many of the world’s greatest orchestras, and in addition to his titled positions enjoys close relationships with the Royal Concertgebouw Orchestra, Orchestra dell’Accademia Nazionale di Santa Cecilia, Leipzig Gewandhaus Orchestra, Mahler Chamber Orchestra, Deutsches Symphonie-Orchester Berlin, Rundfunk-Sinfonieorchester Berlin, Orchestre philharmonique de Radio France, The Cleveland Orchestra, New York Philharmonic, Chicago Symphony, and Tokyo Metropolitan Symphony Orchestra. 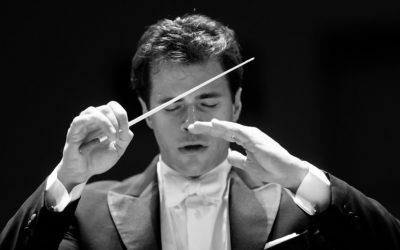 The 2018/19 season will see him make debuts with the Berlin Philharmonic, Bavarian Radio Symphony, Orchestre de Paris and NHK Symphony. The church of St. Michael had to be closed in November 2012. Ever since then, Bamberg’s citizens have had to do without their favourite wedding church. At present, neither the wonderful garden of heaven on the church’s arched ceiling, nor Bishop Otto’s grave, nor any of the other church treasures are available for viewing. St. Michael’s historic organ has fallen silent and, like many things in and around the former monastery church, needs to be restored. The proceeds of this charity concert will go to the Bamberg World Cultural Heritage Foundation to support the church’s renovation. Join us for an outstanding concert in aid of a good cause, and help to preserve one of Bamberg’s greatest gems! Not every story has a happy ending! 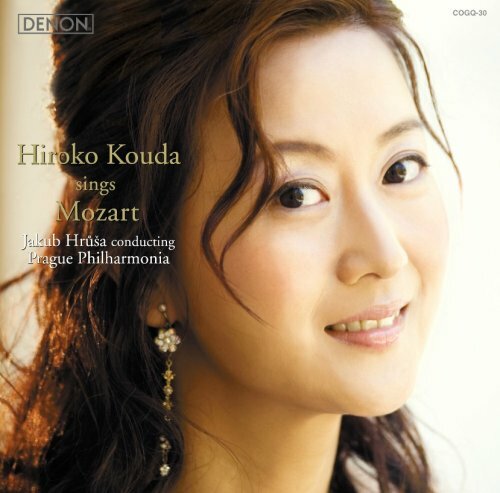 For his symphonic poem, Dvořák selected a subject-matter from his fellow countryman Karel Jaromír Erben’s ballad collection »Kytice«: the »Wood Pigeon« is based upon an old Bohemian legend about the feigned sorrow of a woman who murdered her husband to marry her lover. The pigeon’s song becomes the voice of her conscience, accusing her ceaselessly until she kills herself in despair. 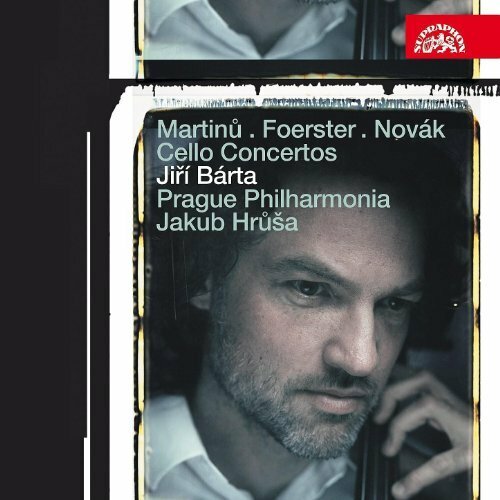 A funeral march runs through the entire tone poem – although Dvořák brings the piece to a conciliatory conclusion. After this, an instrument only rarely in the spotlight will make a grand appearance: our orchestra’s tuba player, Heiko Triebener, will interpret the multifaceted concerto »Landscape« by Torbjörn Ivan Lundquist. 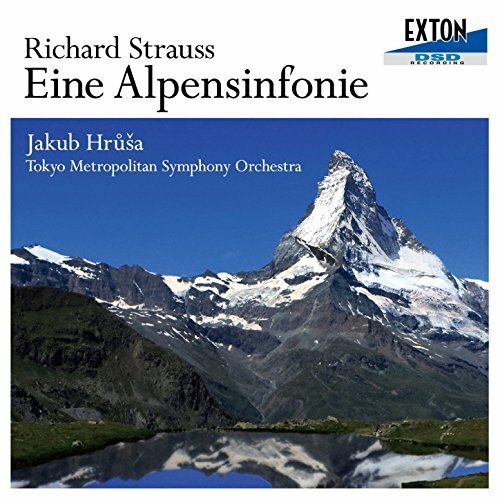 In his works, the Swedish composer was always concerned with »the essence of life; not to escape reality, but to reinstate it.« His tuba concerto is a fascinating and virtuoso exploration of the specific sound of the lowest brass instrument. Lundquist was struck with the idea for this piece on the west coast of Sweden: »The title alludes to the ideal state of nature or a landscape before its ecological balance is disturbed – and this also applies metaphorically to the inner ‘landscape’ of human beings.« Brahms’s Second Symphony was also shaped by the experience of nature: drafted during a summer on the Wörthersee, it is occasionally referred to as his »Pastoral Symphony«. Many of its passages seem to be flooded with sunlight, like the place it was written – but the composer also warned a friend: »You will never have heard anything filled with greater Weltschmerz.« To conclude, we will be performing a brand new work by the musical magician Detlev Glanert, whose music is always moving. 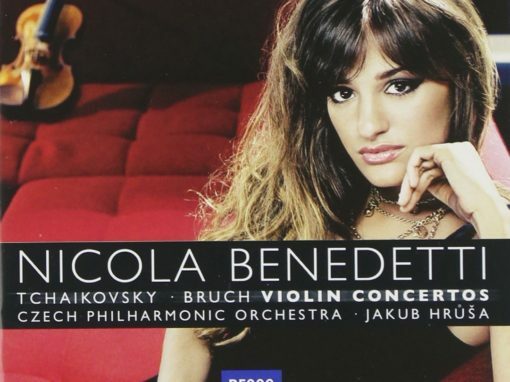 We can all look forward to the premiere of his »angry« Allegro! 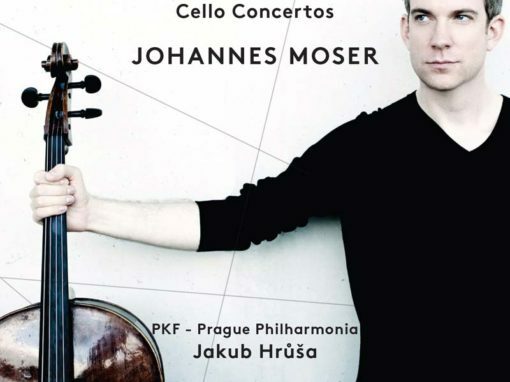 Immerse yourself in a programme of three great works of German Romanticism, conducted by the Philharmonia’s Principal Guest Conductor, Jakub Hrůša. 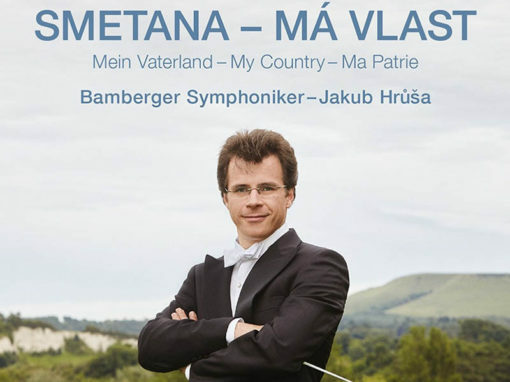 »A story well told turns ears into eyes.« Together with our principal conductor Jakub Hrůša, on our tour we will be leafing through the most famous musical picture-book of our Bohemian homeland: the cycle »Má vlast (My Fatherland)« is a national epic written by Smetana, whose life was full of struggle, suffering and pain. He experienced the greatest possible blow to a musician, going completely deaf. Desperate, he wrote that he could »hear neither speaking nor playing nor singing«: »The internal mechanism – this marvellous claviature of our internal organism – is impaired, out of tune, the hammers are jammed, and no tuner has hitherto been able to repair the keyboard.« After losing his hearing, he was no longer able to give concerts but could still compose, as he was able to imagine the »notes in his mind« and hear them »internally, as if in a dream«. Despite his cruel lot, he thus conjured up the legend-filled history of his people in »Má vlast« in a fascinating manner. 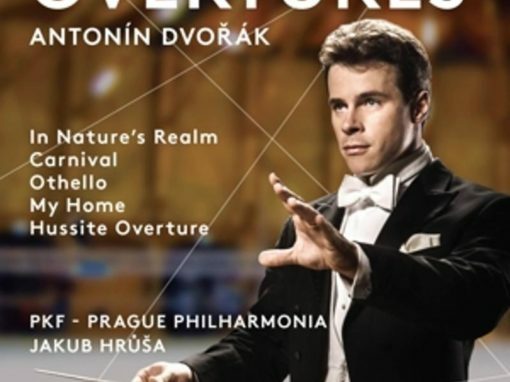 The individual scenes of these six »symphonic tales« take vivid shape before the audience’s eyes: the memory of the royal castle Vyšehrad’s glorious past, sung of by a minstrel, the rustling of the Bohemian forests and the moving beauty of the open countryside. Legendary characters are brought to life: the fierce Amazon Šárka, the brave Hussites and the army of knights led by St. Wenceslas slumbering in the legendary mountain Blaník. The Vltava flows freely from its mountain source, past mermaids dancing in the silent moonlit night and a country wedding, then on to the towers and bridges of Prague – before becoming lost in the lowland plains. 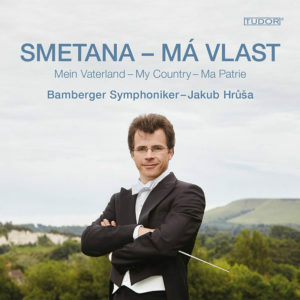 This masterpiece by Smetana truly »turns ears into eyes«!